Read some really good news about PAG-IBIG today. 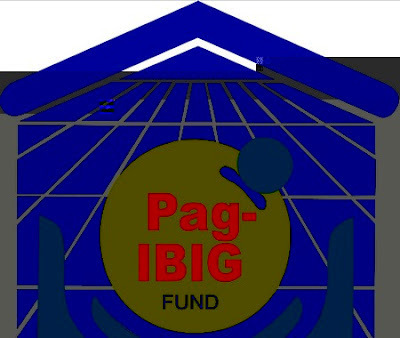 First, PAG-IBIG is now offering housing loans up to Php6M for its “well-off” clients. Interest rates are very competitive at 7.85% and because this is PAG-IBIG, repayment can take up to thirty years. Yay! The second good news, well not really good news when you think about it, is PAG-IBIG is renaming its multi-purpose loan as “anti burn-out loan”. In effect, PAG-IBIG is encouraging its members to take out a loan and basically have fun with the money. The interest rate is a cool 10.75%, which although nothing to scoff at, is still way lower than most credit cards’ 36% interest. Payment period is 24 months. Somebody please stop me because I’m already thinking of subsidizing our dream Euro trip with a PAG-IBIG loan! A member who has made at least 24 contributions can loan up to 60% TAV (total accumulated value) of the member’s personal contribution, the corresponding contributions of his employer and the total dividend earnings. Members who have contributed for more than 60 months can take out 70% of TAV loan and members who have contributed fore more than 120 months can take a loan of 80% of TAV.